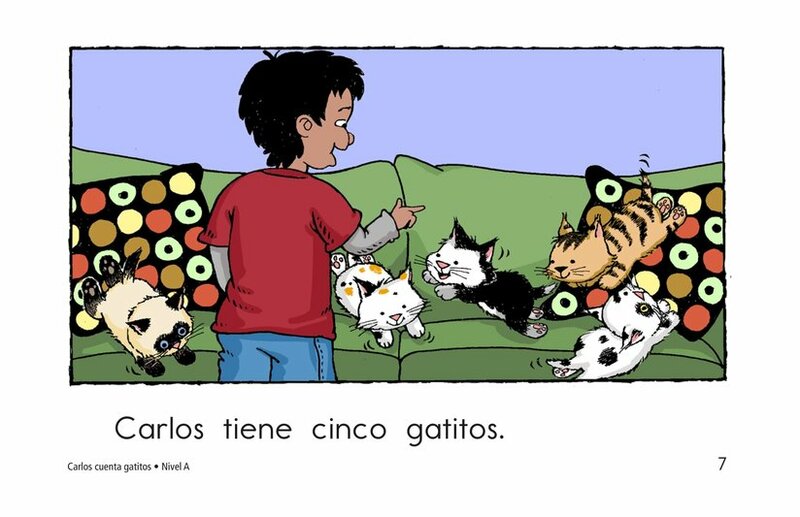 How many kittens will Carlos count? 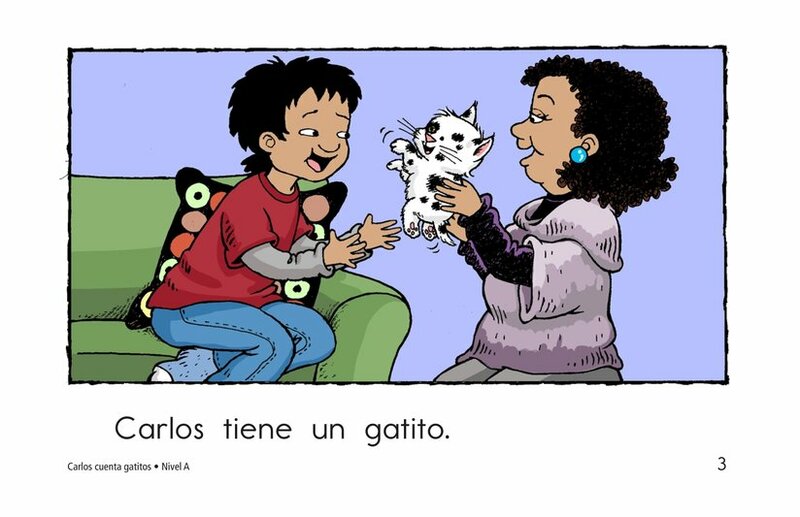 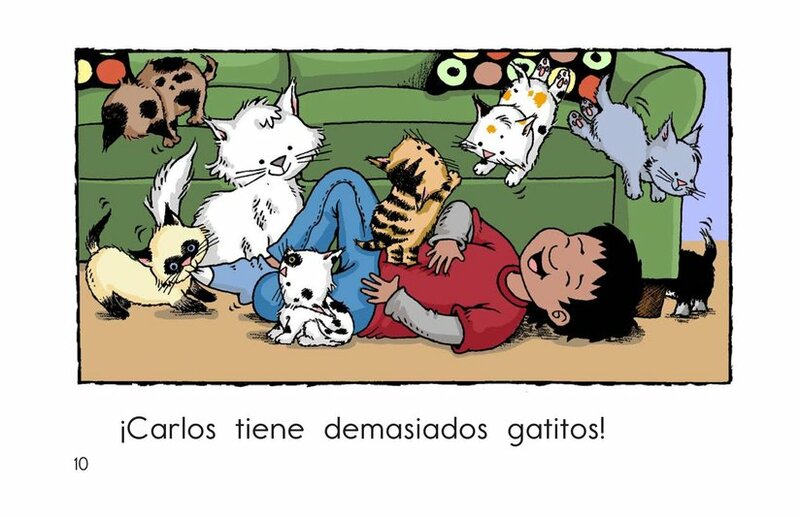 Carlos gets one kitten after another. 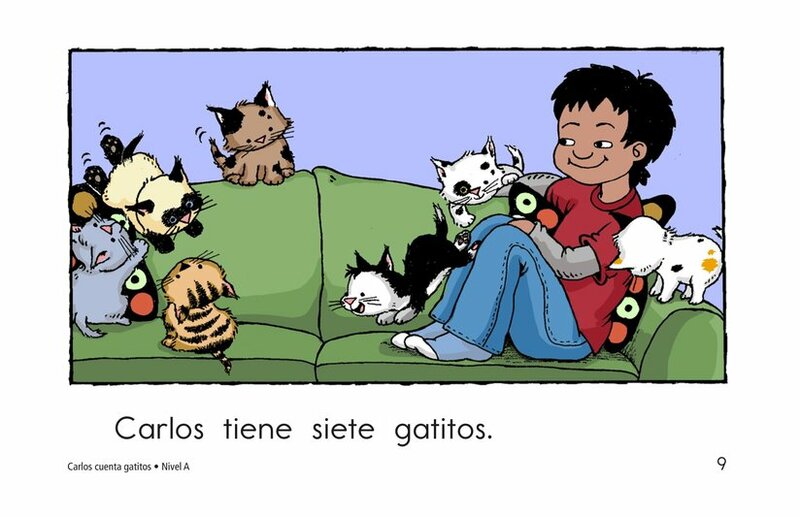 Soon the whole couch is full of kittens. 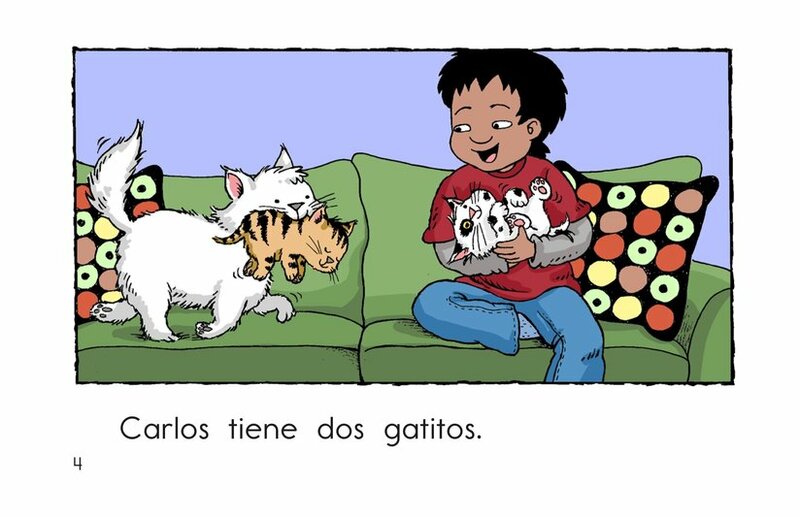 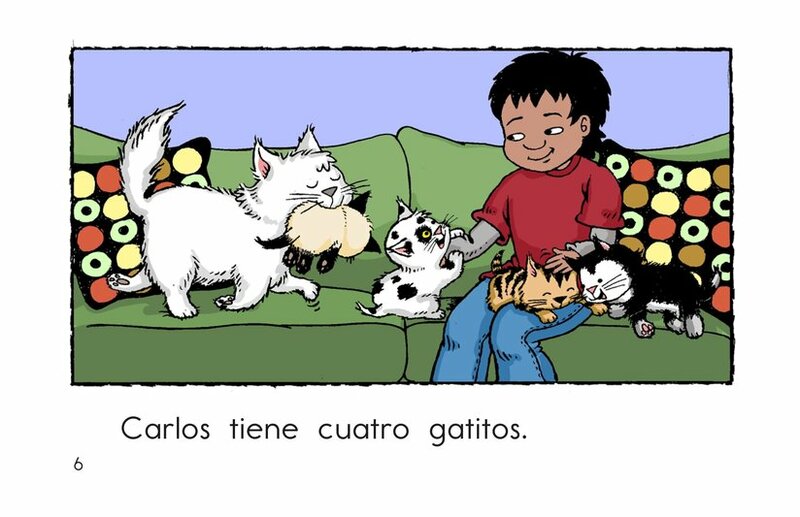 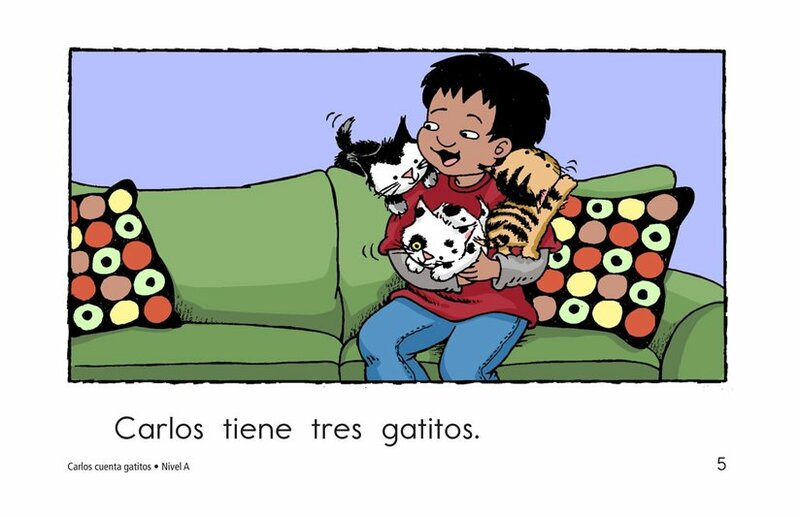 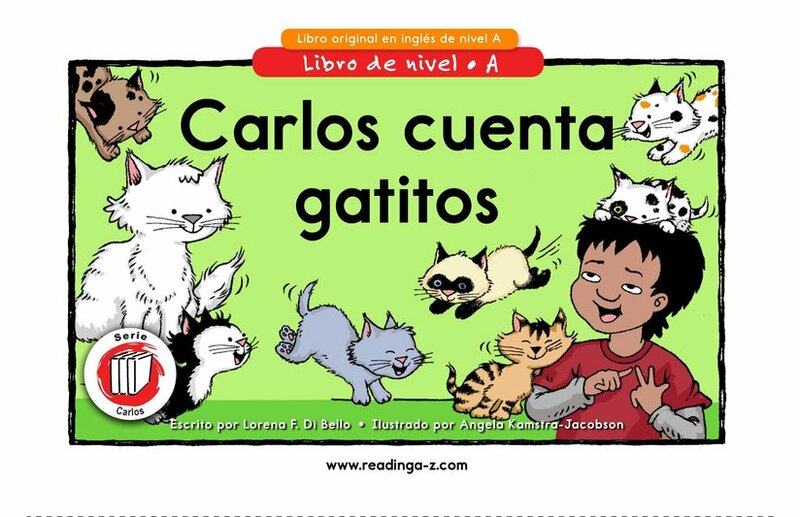 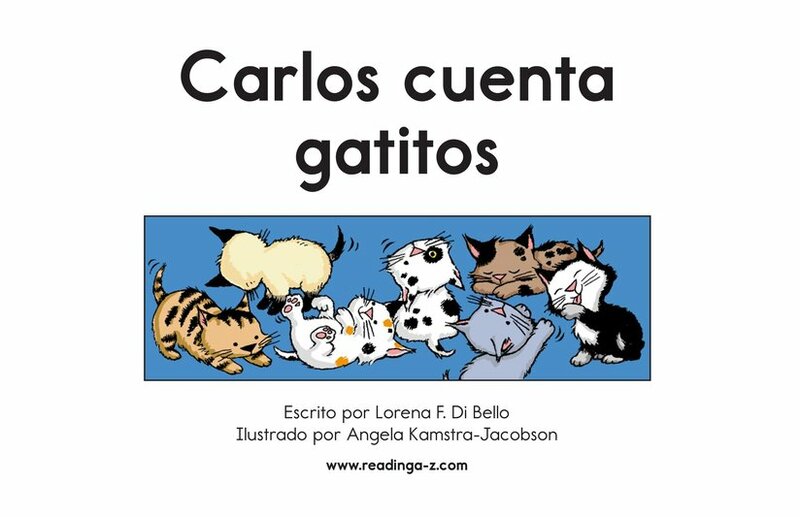 What will Carlos do with all those kittens? 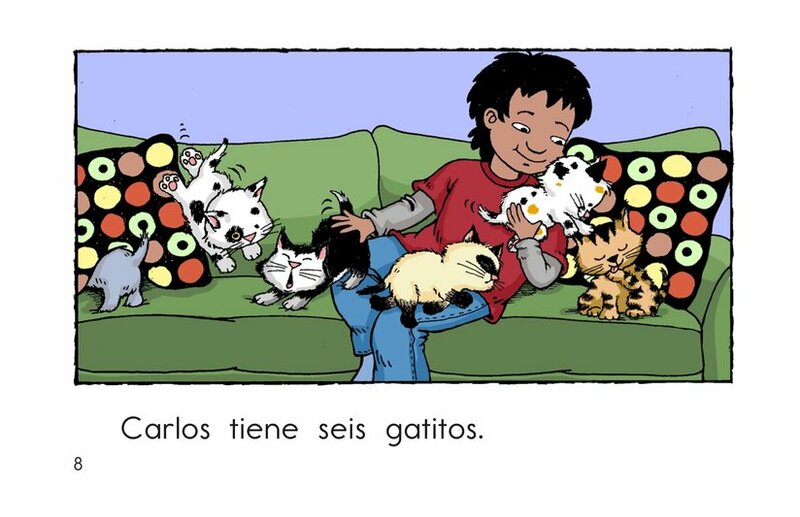 Students have an opportunity to determine the problem and think of solutions as they read.